Remodeling is the perfect way to transform your home...to get that special look you have been dreaming about and always wanted. Remodeling a home can entail one or more parts of your home, including bathroom remodeling, kitchen remodeling, room additions, flooring, custom cabinetry and more. Since 1996 RTS has set the standards when it comes to high quality, custom remodeling, for both homeowners and businesses alike. We are a team of highly trained craftsmen that will help you develop your design, then bring it to life using the finest materials. 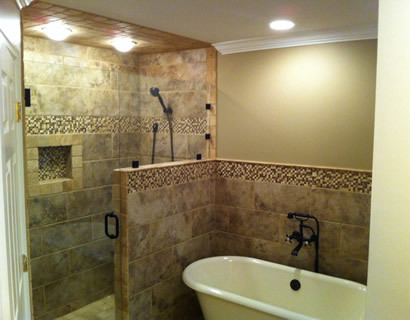 Contact us today to discuss your individual remodeling needs and how we can assist you.